日本バックギャモン協会掲示板 • トピック - Backgammon Studio Heroes! 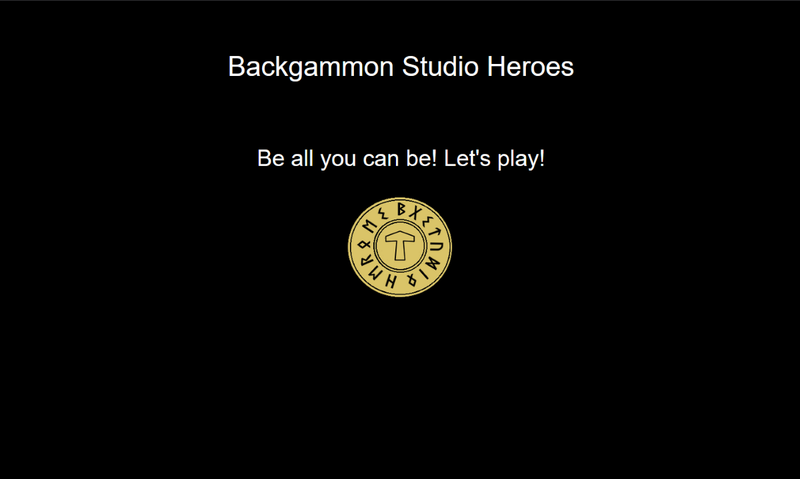 Some of you may have already heard about it but three weeks or so ago I launched Backgammon Studio Heroes, the next generation of the Backgammon Studio online match server. After some initial crisis management of bigger and smaller problems I think it has started to stabilise and become as awesome as I was aiming for! Or as one user put it: "Thanks for the best BG-site ever!"